The California Senate passed the toughest state net neutrality legislation yet that, if signed by Gov. Jerry Brown, would make it the fourth state to adopt net neutrality laws after the FCC abolished federal rules last year. 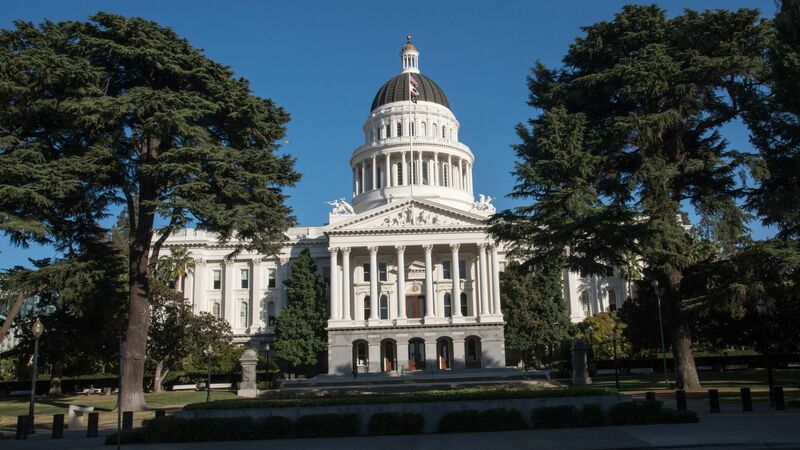 Why it matters: California is home to a large proportion of the tech industry and has such a large economy that legislation passed there can cause a domino effect with other states and create big headaches for telecom providers operating there. It also sets the stage for a states vs. federal legal battle that could lead the Supreme Court to finally settle the question of whether broadband providers can (and should) be banned from throttling or blocking certain traffic on their networks.